National Institute for Health and Welfare has alerted that gambling advertising in the country is not as per the guidelines in place and put public health at risk. It should be noted that the only company which has the license to operate gambling activities in the country is the state-run gambling monopoly Veikkaus. Health experts in Finland have asserted that the company should restrict and restructure its gambling advertising campaigns and policies. Jani Selin, a senior researcher at the National Institute for Health and Welfare (THL), says that the indiscriminate marketing and promotion of gambling products triggers the price and rates of gambling activities. This in turn directly impacts the increasing chances of having a high number of problem gamblers in the country. He also criticized Veikkaus and said that the company’s gambling advertisements do no manifest the risks associated with gambling. While Veikkaus remains the most prominent gambling company in the country, even foreign-owned operators are not illegal in Finland. As such, in recent years the native gambling monopoly has been facing stiff competition from foreign online casino and gambling operators. In its bid to further strengthen its market share, earlier this week, Veikkaus had also announced an investment of 8 million Euros in adding more online gaming option for players by introducing a diverse portfolio of games. This announcement which came earlier this week has further alarmed health experts. Many have suggested that the health hazards and risks involved with gambling activities be explicitly mentioned in all of Veikkaus’ gambling advertisements. 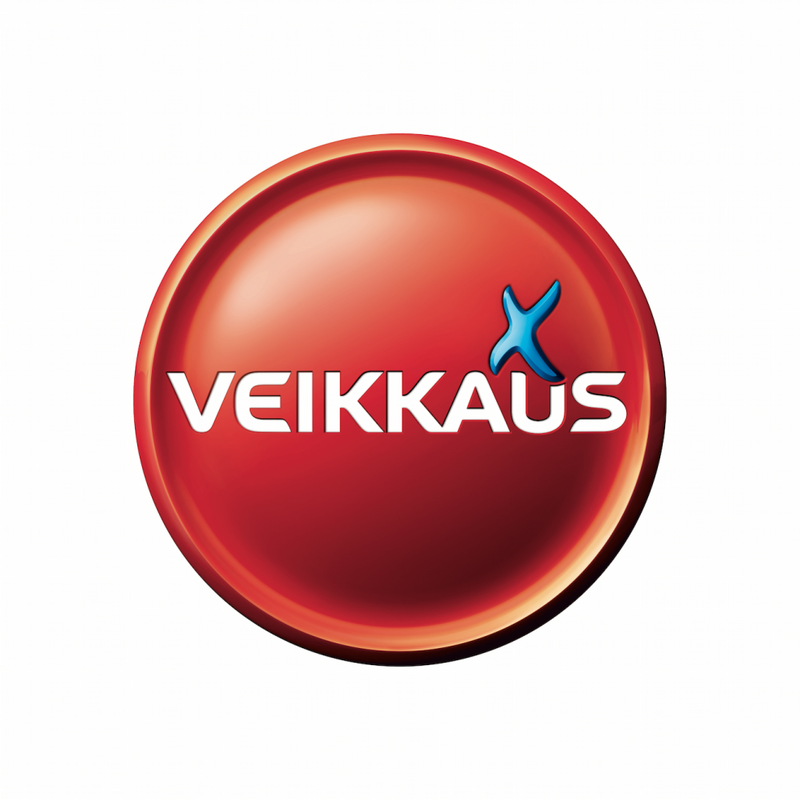 Veikkaus spends over 50 million Euros each year on advertising gambling products. The voices seeking a review of the state monopoly’s gambling advertisement budget is also getting stronger as many agree that the money spent on such ads do nothing to make people aware of the hazards of gambling. Veikkaus, on the other hand, has rubbished the claims and said that there is nothing as such and they are following the guidelines and are responsible with their gambling advertisements.